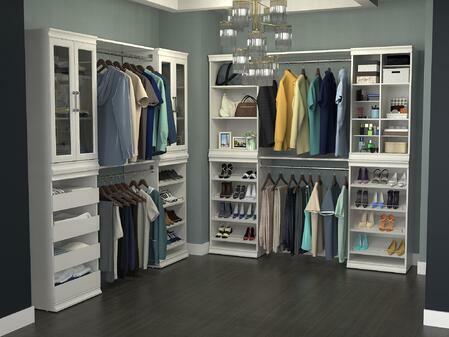 We are excited to announce the newest addition to ClosetMaid’s line of wood closet organizers, the Modular Closet! 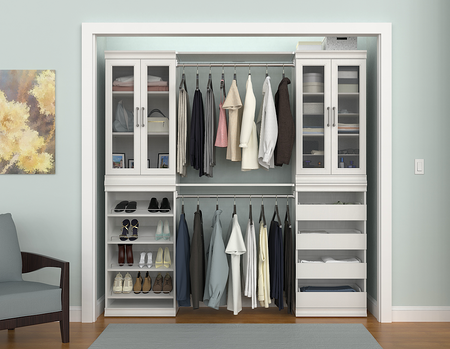 Available in a fresh, white finish, the Modular Closet is a versatile closet system that allows you to mix and match units to create your own custom design. 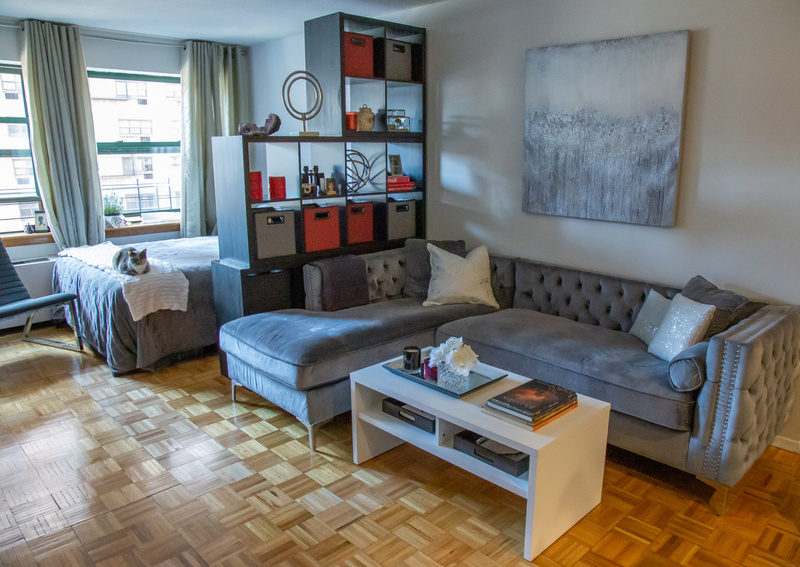 The Shelf Unit, Divided Multi-Compartment Unit, Drawer Unit and Shoe Unit are available to mix and match, and can be stacked together and/or side-by-side for your own personalized creation. Door sets are also available in solid panels or tempered glass for the ultimate boutique look. 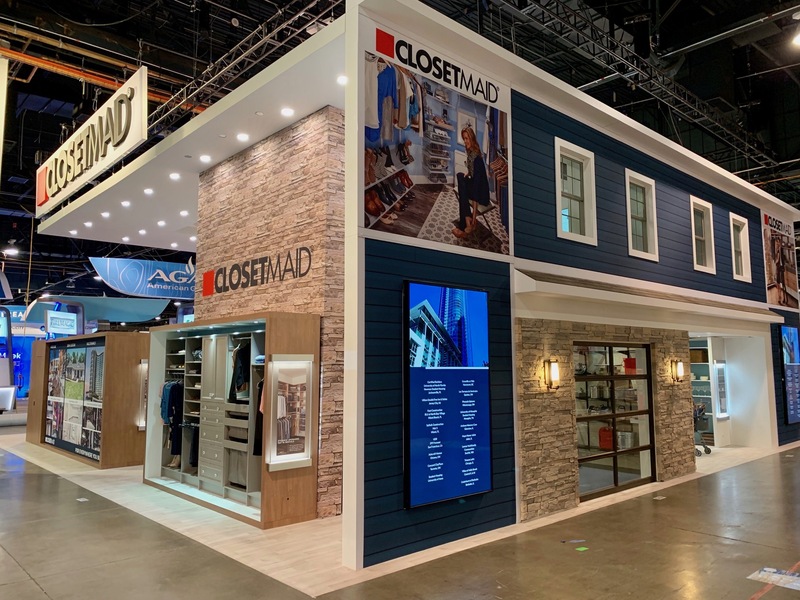 The Modular Closet can be used to create storage both inside or outside of the closet and includes other enhanced elements like back panels, trim and molding. All hardware is included, and the components range in price from $27.99 to $144.99. 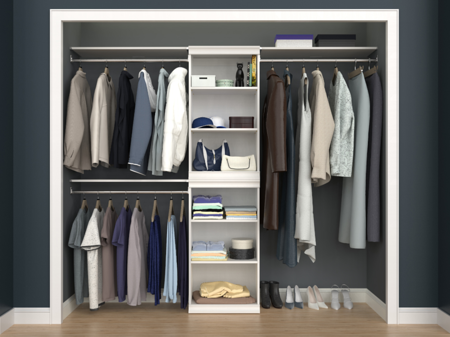 Create your own personalized closet through ClosetMaid’s Easy to Use Design Tool on ClosetMaid.com. 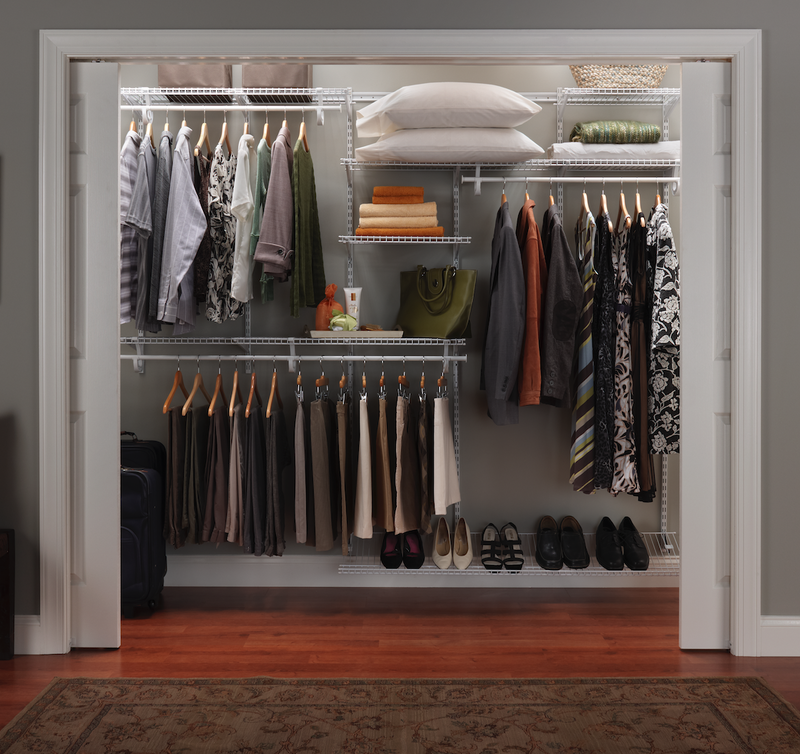 Simply click on the “Design” tab and then select “Easy to Use” to begin assembling your dream closet. 0 Comments on "Introducing ClosetMaid's New Modular Closet System"